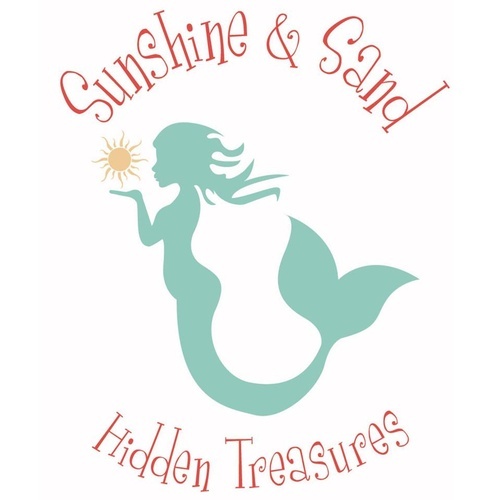 Come mix & mingle with your fellow Siesta Key Chamber members at our April Business Card Exchange hosted by Sunshine and Sand Hidden Treasures. Join us for complimentary drinks, appetizers, and chances to win prizes. Don't forget to bring your business cards and a door prize to promote your business. Advanced RSVP's are required. Registration will close on April 17th. Hope to see you there!